Nesar began his career in February 2007 working for a high street firm in Birmingham after gaining a Postgraduate Diploma with Distinction in Legal Practice from the University of Central England, now known as Birmingham City University. He was also awarded a Law Society certificate for outstanding performance in October 2006 by the former President of the Law Society, Fiona Woolf. He qualified as a solicitor in February 2010 whilst working for a high street firm specialising in the area of Personal Injury representing claimants. Nesar managed a caseload of 150 pre-litigated and litigated files from fast track through to multi track including RTA, EL/PL and credit hire cases. He also dealt extensively with Low Velocity Impact (LVI) cases. In July 2013 Nesar began working for DAC Beachcroft LLP, one the leading UK law firms established in 1762 with approximately 1,400 solicitors across the UK, Europe, Asia-Pacific, Latin America and North America, and an annual turnover of over £200 million. He worked for the Claims Validation team in Birmingham dealing with potential fraudulent claims, with a focus on motor liability. This was a departure from his previous employment as he was now working for defendant insurance companies in road traffic accident cases including minimal impact cases – low speed cases; phantom passenger cases; contrived claims; semi-staged/ staged claims and grossly exaggerated claims. “Once you stop learning, you start dying”. Nesar has gained a wealth of experience in business related matters at Jay Visva Solicitors and has recently dealt with a commercial case recovering in excess of £100,000 for a client. Nesar’s dry sense of humour, ability to converse in Punjabi, Urdu and Hindko as well as English, and no-nonsense approach to dealing with issues on behalf of his clients – make him the first call for many in our area. 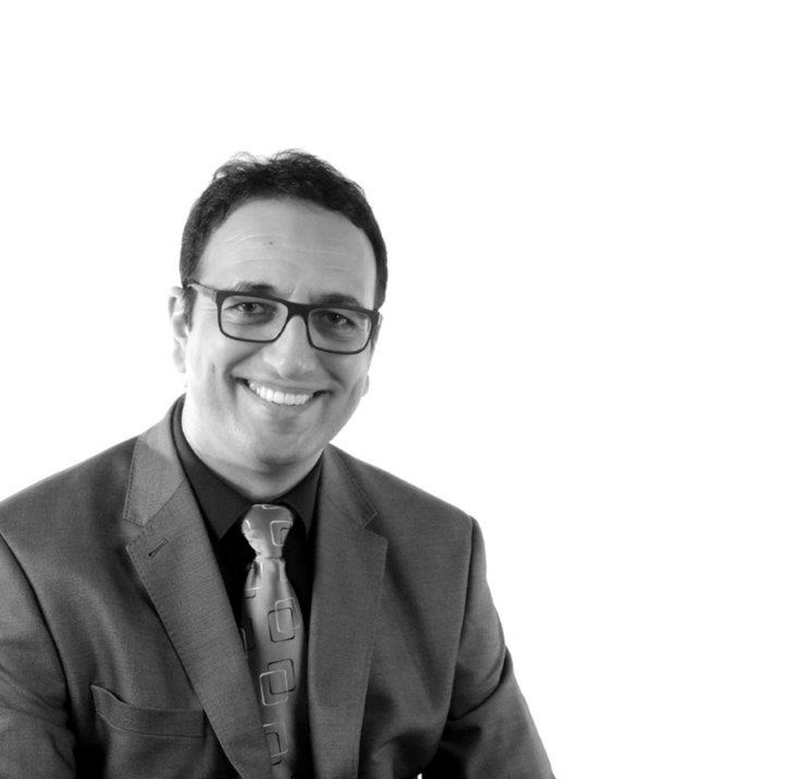 Nesar is extremely passionate about his work and has been said to eat, sleep and breathe Jay Visva Solicitors. Notwithstanding his passion for his job, Nesar is also a devoted family man and a senior member of a local community scheme called ‘Daddy Long Legs’ which encourages bonding between fathers and their children by organising group activities at subsidised rates. Nesar is also a keen sportsman and likes to keep fit as he firmly believes a healthy body is a healthy mind. In the recent past managing to conquer his fear of water and heights by taking part in an outdoor activity in South Wales called ‘Gorge Walking’ and climbing to the summit of Mount Snowdon. The following comments are extracts of a letter from a client who had an accident at work and, as a result, lost her job and was off work with depression for a year. The client suffered back injuries making it difficult for her to walk without the aid of walking stick. Due to the defendants being one of the world’s leading cosmetics companies and the UK’s leading pharmacy, large commercial Solicitors firms were taking on the case but discontinuing the matter. Consequently no claimant Solicitor would take on the matter leading to the client spiraling in to a deep morbid depression. Simultaneously the cosmetics company had instructed agents to conduct surveillance for several months by camping outside the client’s property in fear of having to deal with a potentially large loss of earnings claim. Nesar had the confidence to take on the matter because he firmly believed it was a meritorious claim and eventually succeeded in recovering £67,000 for the client.